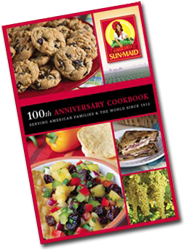 Free Sun-Maid 100th Anniversary Book!! 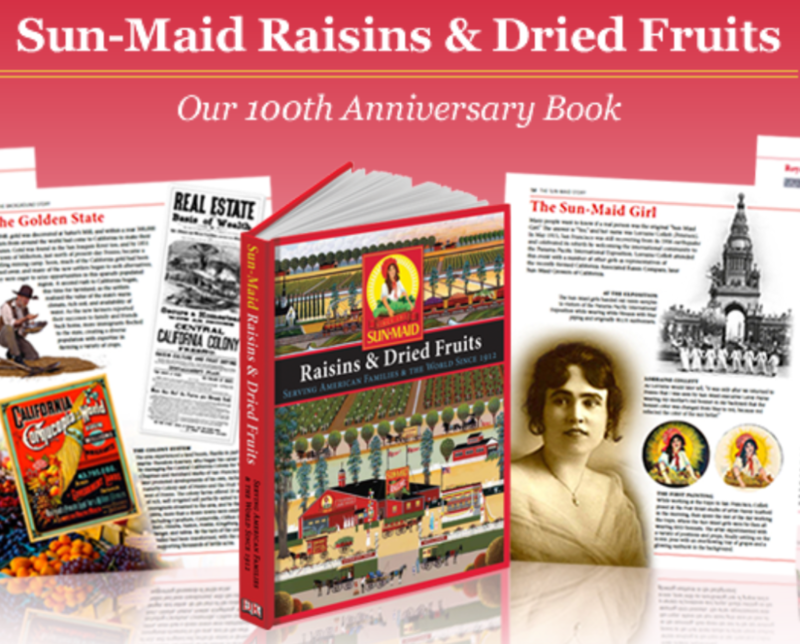 Download a PDF or e-Reader version of the Sun-Maid 100th Anniversary Book here. 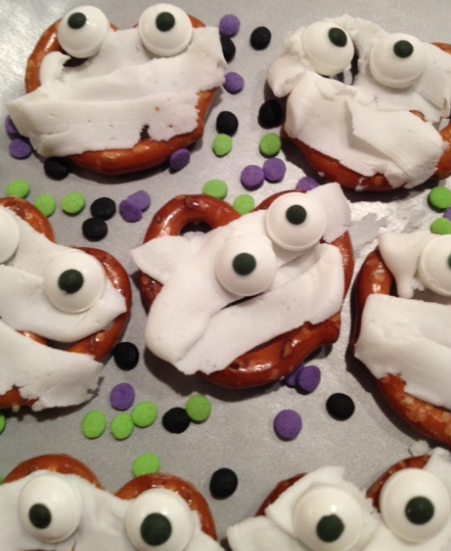 You can also request a hard copy by filling out the short form here. 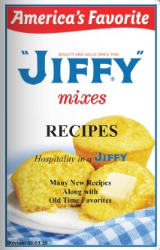 Free Jiffy Mix Recipe Book!! 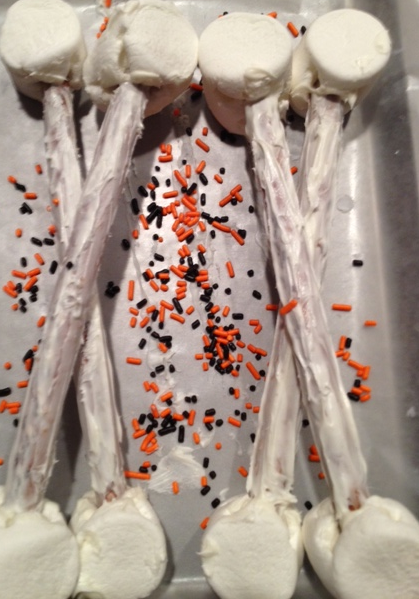 Go HERE and fill out the short form to receive a FREE new and improved Jiffy Mix recipe book by mail. 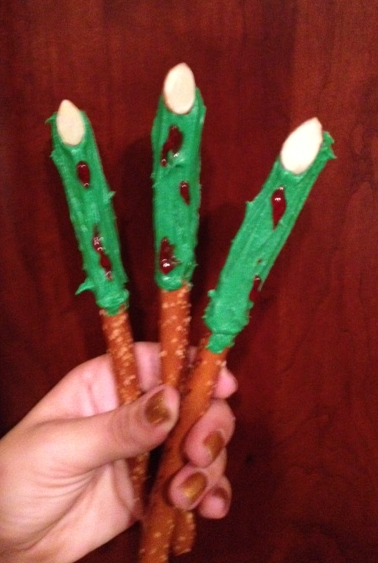 Free Easy Vegan Recipes Booklet!! 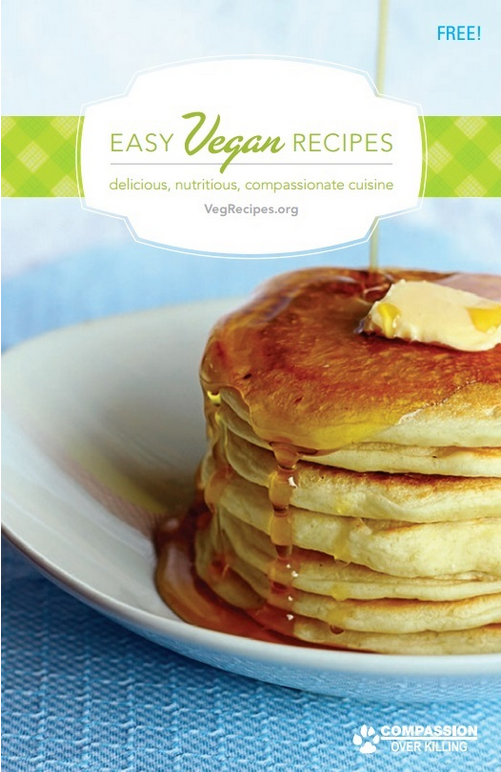 Fill out the short form HERE to request your FREE Easy Vegan Recipes booklet! Print orders are processed within two weeks of placement. 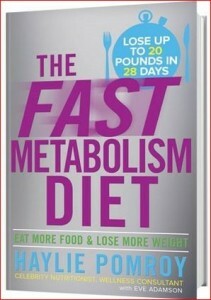 You may also request this booklet in PDF format. 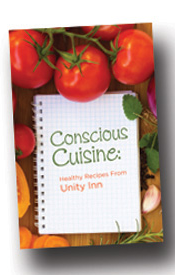 Free Conscious Cuisine Recipe Booklet!! 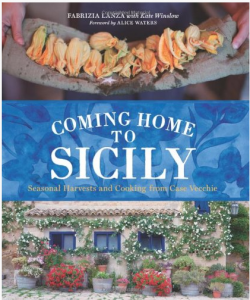 Fill out the short form HERE to score a FREE Conscious Cuisine Recipe Booklet! 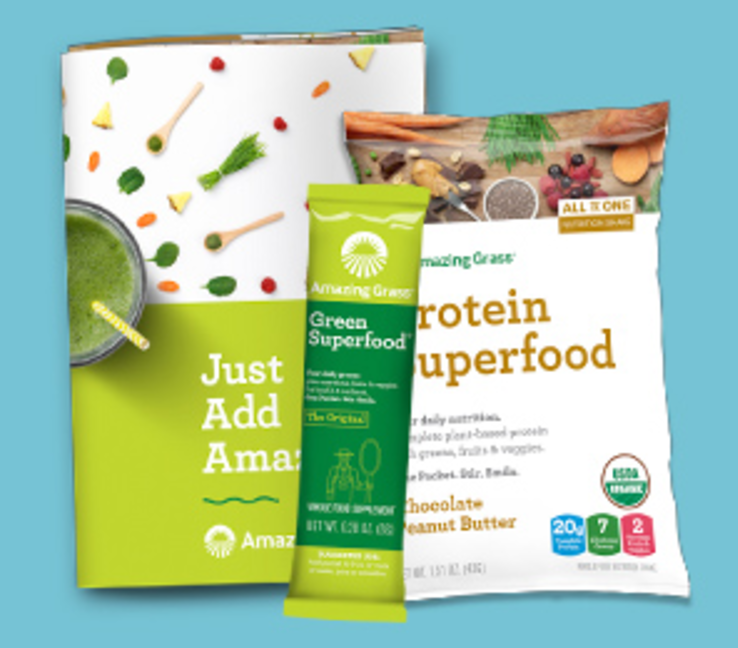 Offer available in the U.S. & Canada.